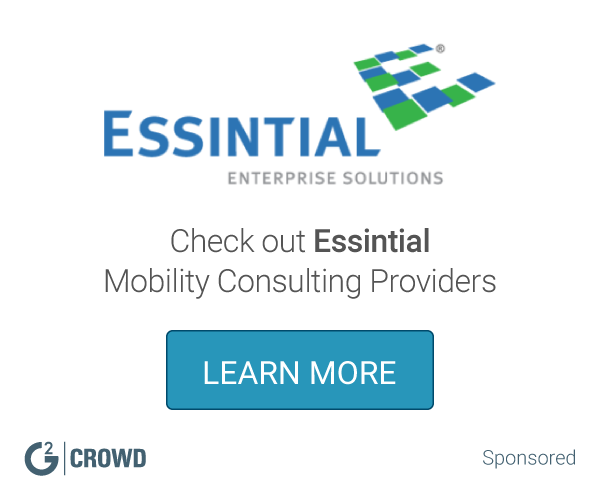 "Cloud solution for Orcale CRM"
What Mobility Consulting solution do you use? IBM is the world's largest information technology services and consulting provider. 190,000 professionals in 160 countries help clients integrate IT with business value. HPE Mobility and Workplace Services software is an end-to-end solution to help connect employees, devices, and processes. Tangoe’s Managed Mobility Solutions bring order, security and cost savings to the most sophisticated mobility scenarios by focusing on three core mobility functions: mobile deployment and support, mobile policy governance, and mobile expense management and optimization. Sonoma Partners is a firm that provides technology and business process consulting to enterprise and mid-sized firms that focuses on salesforce.com and Microsoft Dynamics CRM. Designed with a J2EE component-based architecture, Maximo can be deployed on a single machine for small to mid-sized companies, yet its scalability and performance meet the demands of global, distributed enterprises with multiple organizations and sites, that operate using multiple languages and currencies. * We monitor all CRMIT reviews to prevent fraudulent reviews and keep review quality high. We do not post reviews by company employees or direct competitors. Validated reviews require the user to submit a screenshot of the product containing their user ID, in order to verify a user is an actual user of the product. Hi there! 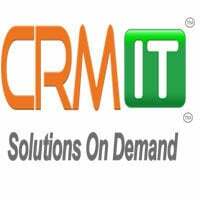 Are you looking to implement a solution like CRMIT?